A new range has just come out from one of our favourite brands, aussieBum. 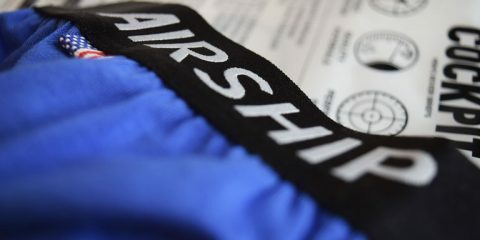 The range “Hitch” is described as a tough and colourful new men’s underwear range, custom-built for the active, hardworking man. Made from long-lasting, durable fabric with an ultra-soft, figure-hugging, silicone waistband. The range is available available in a range of bright, saturated colours (10 in total!) in brief or hipster. “Hitch” is a classic, masculine, eye-catching undie for the confident bloke on the move. Available now on aussieBum’s website!We have selected below some pictures from the new range. The first three show the hipster and the next three the brief. We forgot to mention the model is equally hot as the underwear of this range!